We love Sinchi. 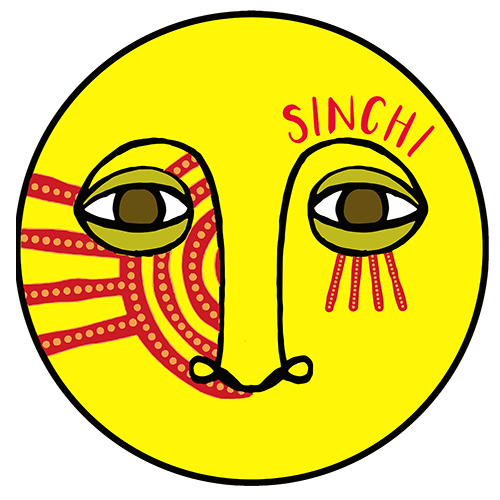 SINCHI is an Amsterdam based collective of musicians, producers, artists, designers and writers. They have been releasing music on Night Noise, Emerald & Doreen and collaborating with the likes of Moscoman and Gemini Brothers amongst others in the last couple of years. They have just launched their own vinyl label, Phantasm Records, with the 1st release due in Feb 18. They also run the popular Sinchi blog and Soundcloud channel featuring music premieres and hosts the‘Sinchi & Friends’ mix series that always proves their solid taste. Finally, they’re also operating Sinchi Tribe, a non-profit organisation, which focuses on the preservation of indigenous culture & knowledge.